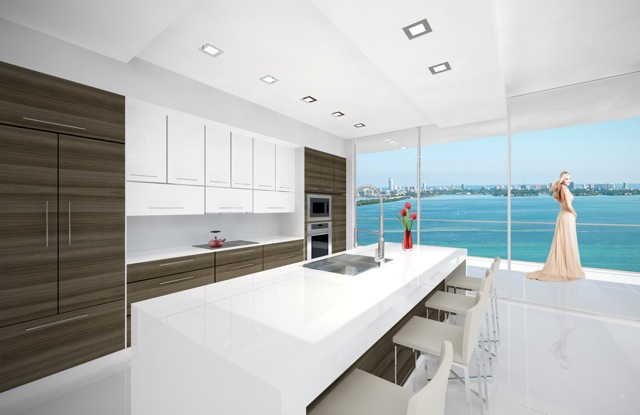 Surrounded by amazing scenery, Bay House at East Edgewater offers fortunate owners, wide open views across the blue waters of Biscayne Bay, overlooking the isles of Miami Beach and Key Biscayne and the vibrant city lights of Downtown, Midtown and the Miami Design district. 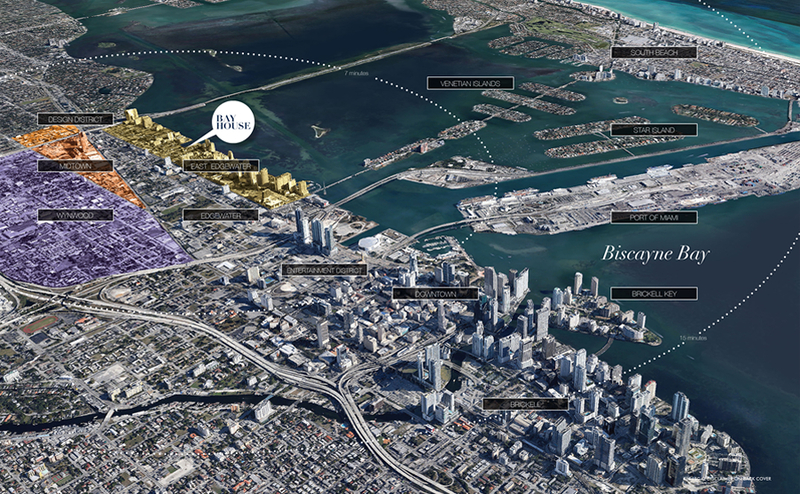 Bay House is located in the heart of Miami, and is part of the hottest new neighborhood where parks, galleries, restaurants and shops are just a few steps away. 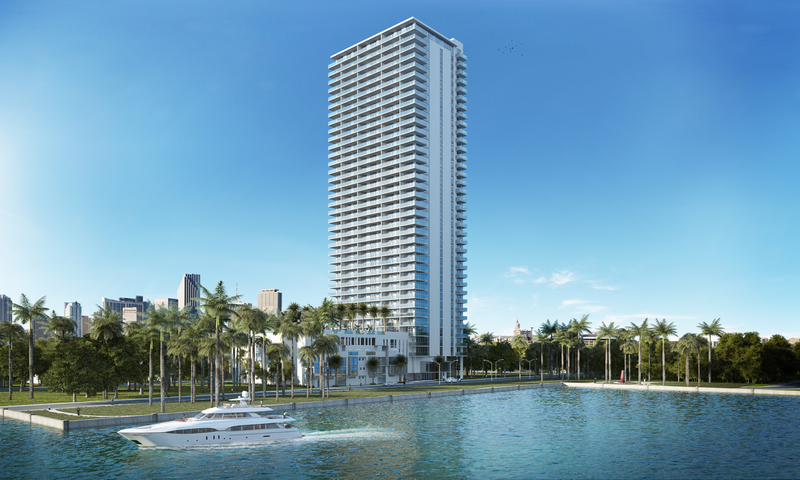 East Edgewater is the place where trends are created and the style of living is defined. 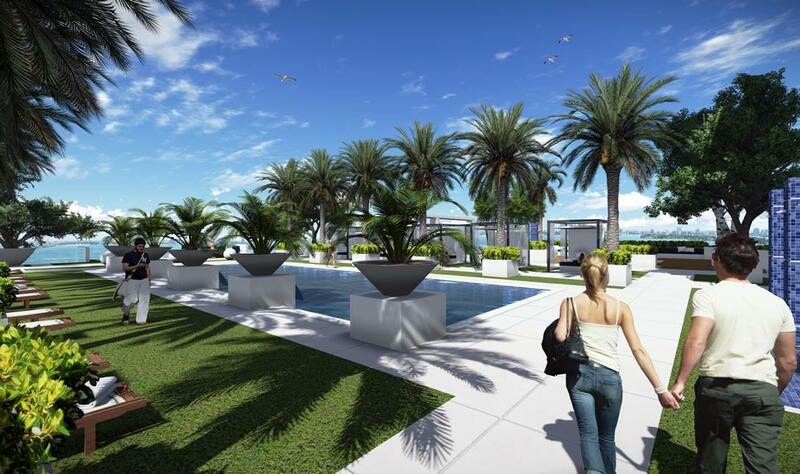 Art - A walk through the park, surrounded by garden works from artist Jose Bedia Valdes and Carolina Sardi, or an exhibit at the Gary Nader and Daniel Maman galleries, are literally steps from your lobby. A few minutes from Bay House at East Edgewater you may find yourself in Wynwood, where modern, urban and colorful art movements from all over the world converge. Renowned art galleries are common place in this avant-garde neighborhood. 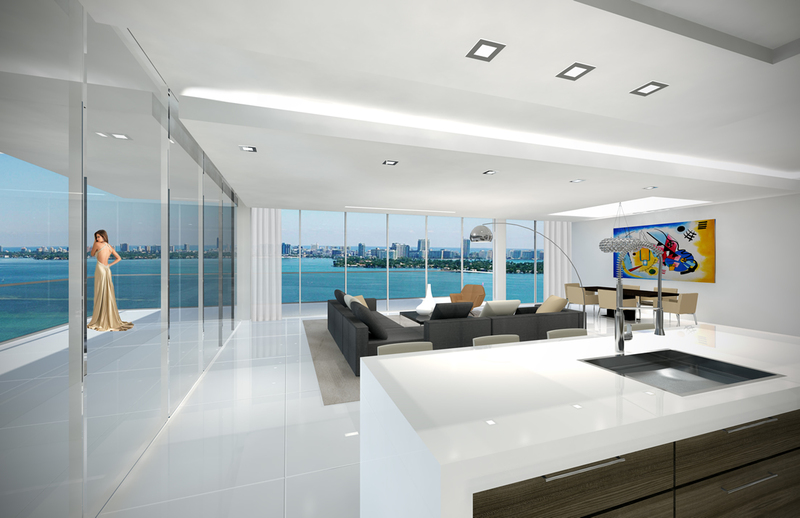 Design - Bay House at East Edgewater is conveniently located blocks away from Miami’s latest couture destination. Boutiques, the likes of Hermes, Louis Vuitton, and Givenchy line the streets of the design district. 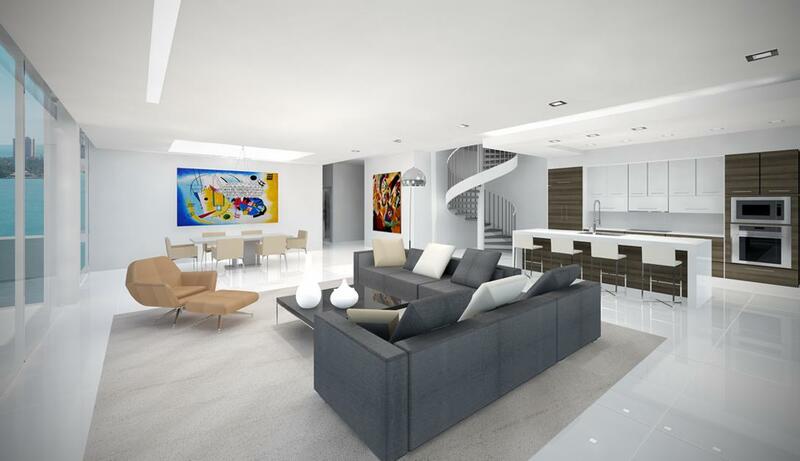 Access to top design houses, the world abound, is as easy as walking into their showrooms; Ligne Roset, Fendi Casa, Luminare, and Baltus call this magnificent part of the city, home. 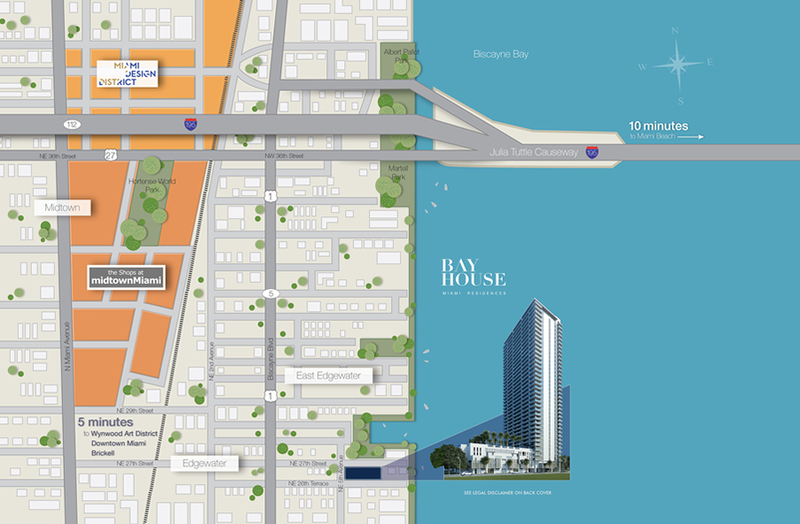 Location - Everything works for your convenience when enjoying life at Bay House at East Edgewater. 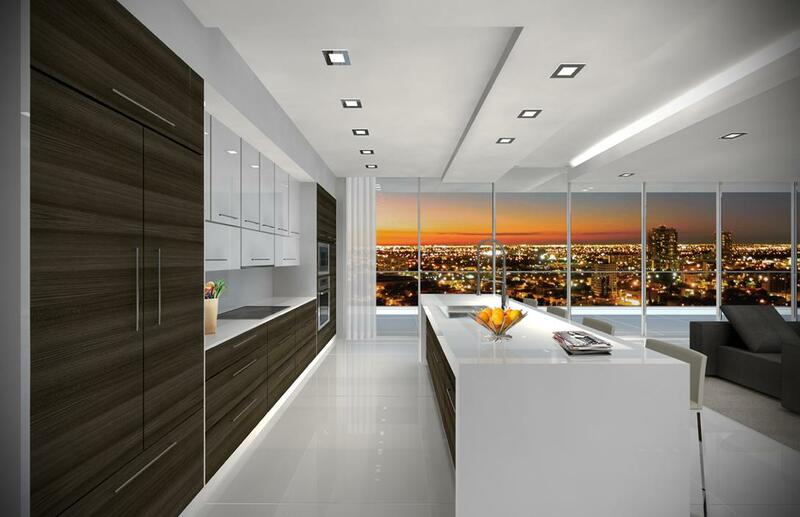 You’ll not only have big box store shopping a couple of blocks away, but also an incredible collection of brand name stores and a myriad of international restaurants, bistros, bars and coffee shops for your delight. You may try Georges, Sugar Cane, Gigi’s or Cheese Course, to name a few. 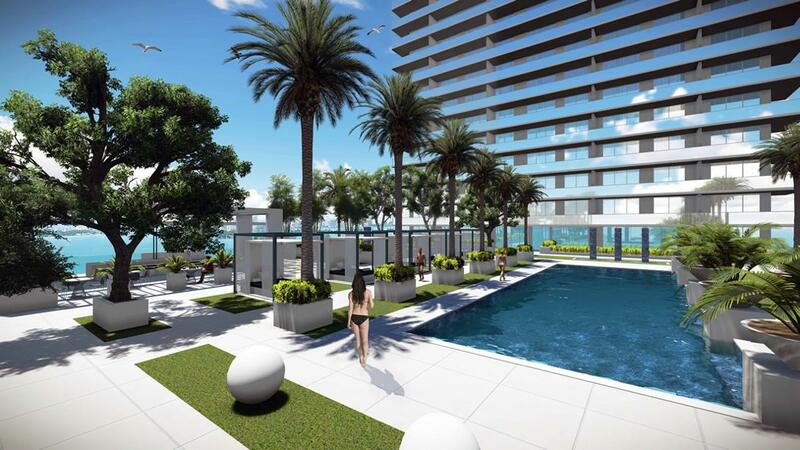 Amenities & Features - Belonging to the Bay House at East Edgewater, means enjoying sun, water views and many outdoor activities with family and friends. 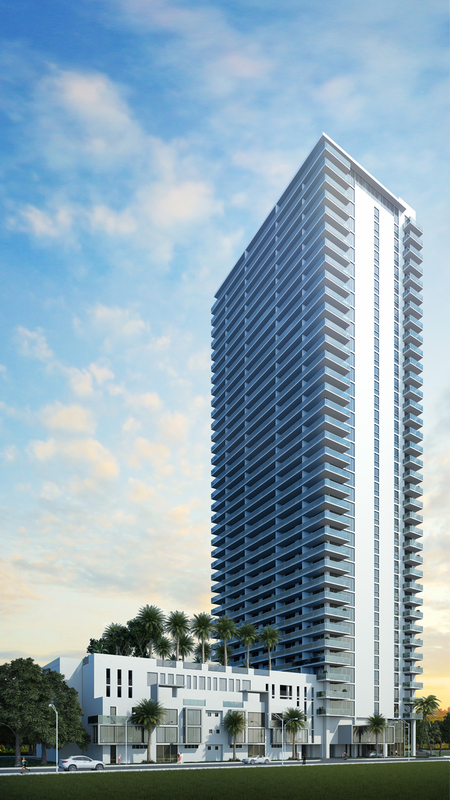 It all begins on your expansive 20,000 sq.ft. 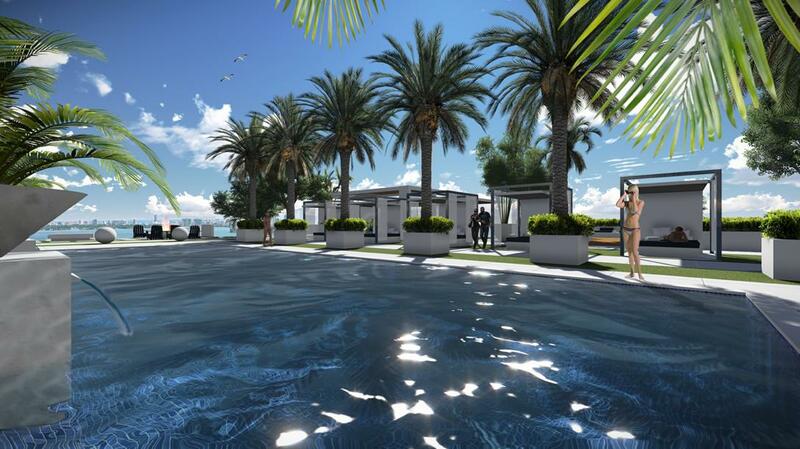 resort deck that includes a pool, spa, hammock garden, summer kitchen, fire pit and cabanas. Make a connection between your peace of mind and the space that surrounds you. 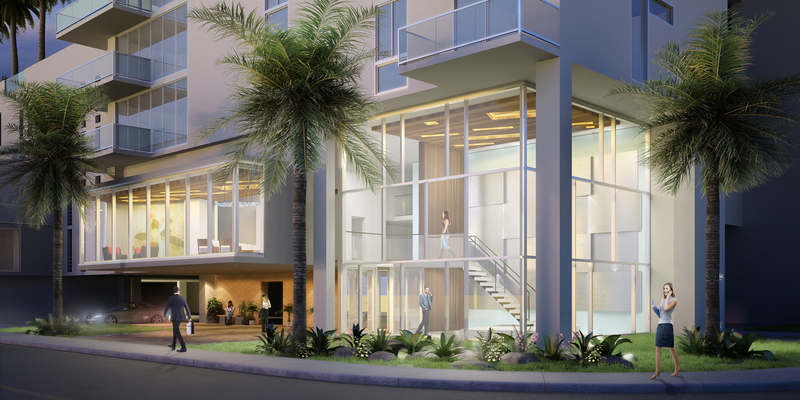 Bay House at East Edgewater offers you wonderful residences with a relaxing atmosphere that reaches every room. 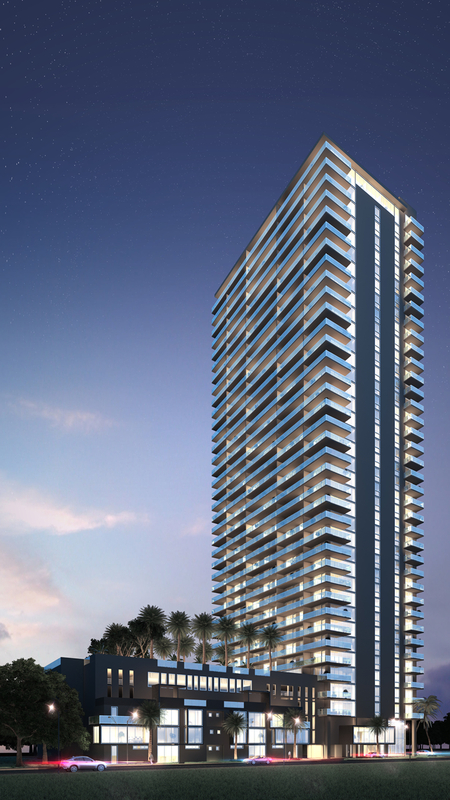 Expansive 2 and 3 bedroom floor plans with spacious living areas and outdoor patios, a state-of-the-art gym, inviting and fully equipped social, business and media rooms are all designed to enhance your quality of life. 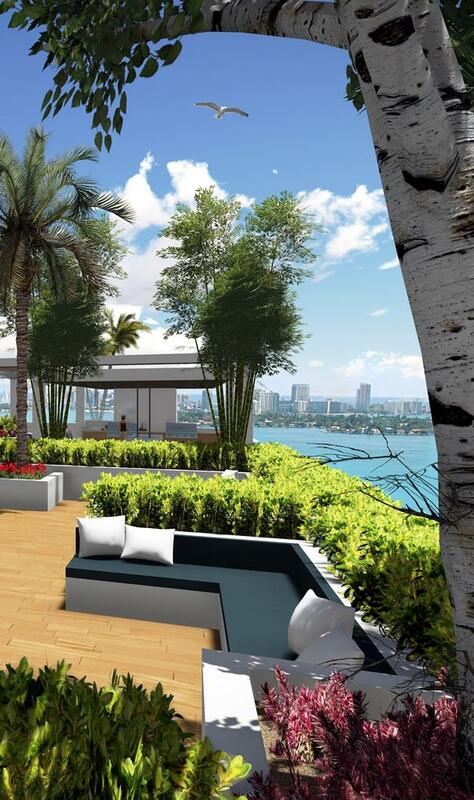 Not only breathtaking views, Bay House at East Edgewater renders exquisite taste through harmonious interior details, a combination of natural and timeless materials in a scale of earthy colors. Enjoy WiFi in all common areas.